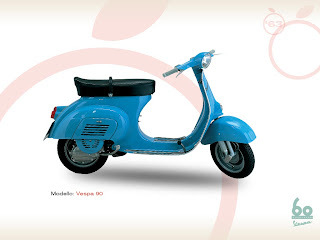 The Vespa 90 was launched in 1963 together with the 50, and used many of the same components. Retailed in a single colour – sky-blue – it had 10” wheels. About 24,000 units were sold in Italy. 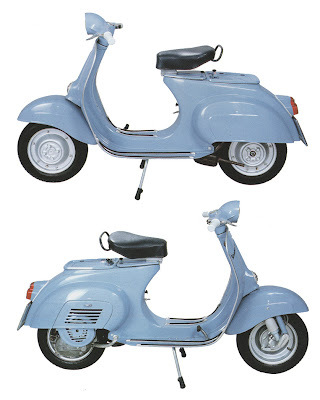 Equipped with a licence plate due to its engine displacement, the Vespa 90 was popular with those who needed to carry a passenger.